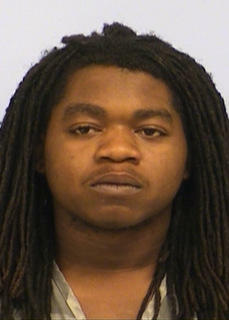 Rashad Owens faces capital murder and aggravated assault charges for allegedly speeding into and killing SXSW attendees. Four victims have died. 18-year-old DeAndre Tatum died last week, after remaining in a medically induced coma since the crash. 26-year-old Sandy Thuy Le died on March 18. Two other victims, Jamie Ranae West, 27, and Steven Craenmehr, 35, died at the crash scene. Nearly two dozen people total were injured in the crash.